Our house is on a plot of 1500 m2, surrounded by fruit trees (mango, pitanga, ceriguela, cashew and coconut). Spacious leisure area with barbecue, tables and pool of 4 x 9 m, 500 m from the beach, in gated community, with club for guests and security guards. 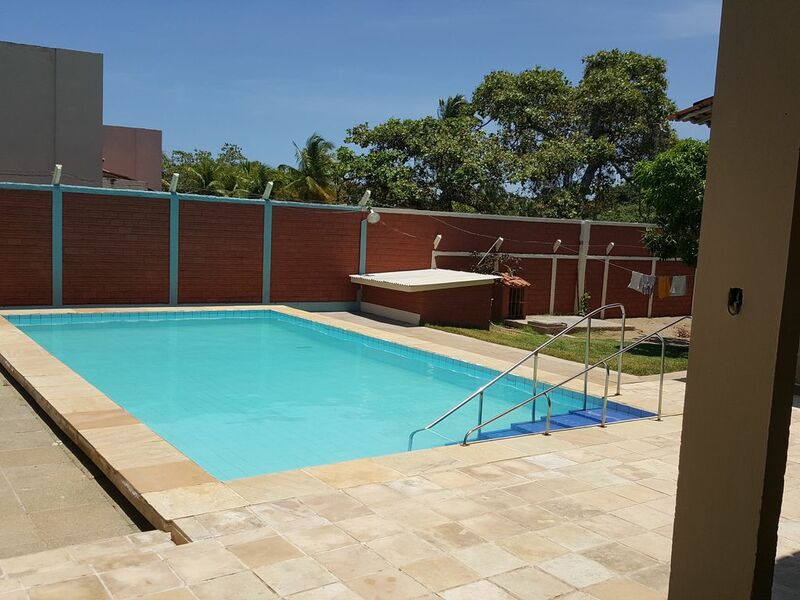 1 km from the city center, 2 km from the beach of tabuba, 2.5 km from the dream green beach and 40 km from the center of Maceió. Next to the condominium you have access to the most incredible tours of our region, known as "coral coast".